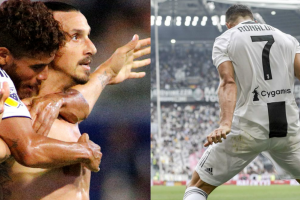 Real Madrid planning to get Zlatan Ibrahimovic to fill Cristiano Ronaldo void? 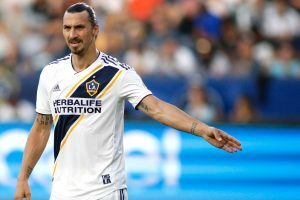 Zlatan agent Mino Raiola has also previously stated that Ibrahimovic initially wanted to join Real Madrid. 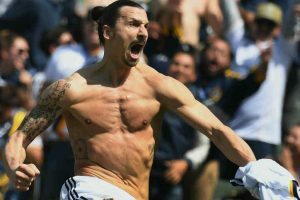 Swedish striker Zlatan Ibrahimovic made history, scoring his 500th career goal in stunning fashion but it wasn't enough to lift the Los Angeles Galaxy to a win over Toronto FC. 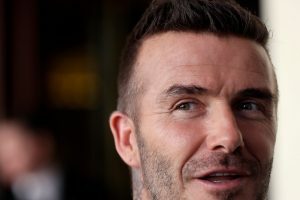 The 36-year-old is ripping it up in the MLS since moving across the Atlantic. 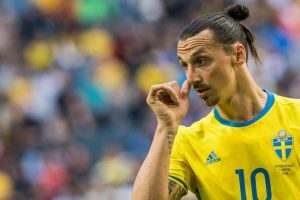 England take on Sweden in the third quarter-final on Saturday night. 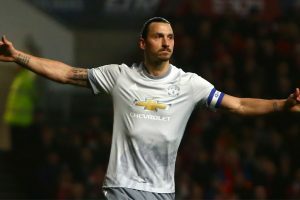 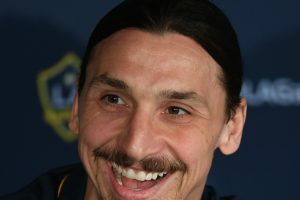 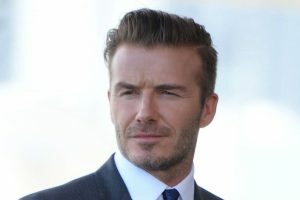 Continue reading "Ibrahimovic, Beckham make friendly bet on Sweden-England"
Known for his swagger, Zlatan said "it wouldn't be a World Cup" if he didn't play, adding: "I'm going to the World Cup, yes." 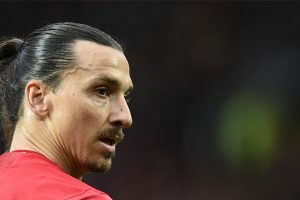 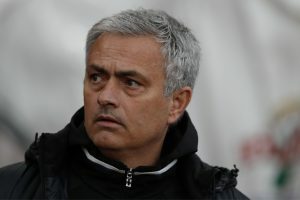 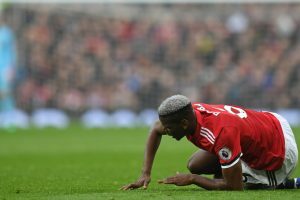 The 24-year-old Frenchman clearly isn't lacking in confidence and it remains to be seen what Ibra thinks of his attempt. 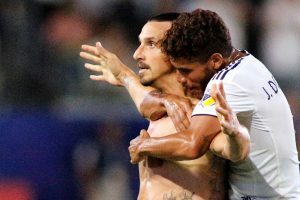 Continue reading "Zlatan Ibrahimovic scores twice as Galaxy beat LAFC"
Continue reading "Zlatan Ibrahimovic ready to conquer MLS"
Continue reading "Jose Mourinho sad to see Ibrahimovic leave for US"
Ibrahimovic, who has not played since appearing for United in a 2-2 draw with Burnley in December, was only due to arrive in Los Angeles on Thursday, giving him little time to acclimatise to his new surroundings. 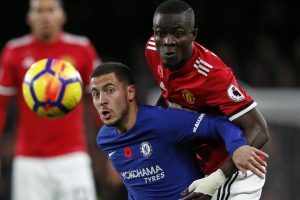 The Ivorian clearly wasn't in a mood to let the outgoing striker off lightly.